Being a Castaway on this culinary oasis will not disappoint on any level! Perched atop the scenic hills of Burbank, with captivating views of the surrounding valley, Castaway is set to open its doors to the public this April.  Castaway is poised to become So Cal’s most provocative and exciting restaurant and special event property. Its beautiful setting is perfectly matched with compelling menus, nuanced interiors, memorable service, secret rooms, unobstructed views, and an unparalleled patio experience. With every detail in place, Castaway is ready for its premiere and to shake up the Los Angeles culinary scene. Located on the site of the old Castaway Burbank property, this Castaway is the culmination of a dream team of award-winning architects, designers, restaurateurs, chefs, and beverage professionals – team members who bring their vast national experience to Castaway to create a dynamic food and beverage experience. Every aspect, from new walls to each piece of furniture, along with the entire menu and service model, is brand, spanking new at Castaway – the only thing that remains the same is the ever-present stunner: the astounding surrounding views. Design plays a major role at Castaway, with multi-level seating to ensure that no matter where one is seated, the excellent view and an unbelievable experience is guaranteed. With operable picture windows that fully open to draw the outside in, a prominent meat dry-aging room, a floor-to-ceiling wine cellar, a compelling wrap-around bar, and a highly coveted Chef’s Table set up, the dining room has been set to create impressive dining and drinking experiences. A large multi-level outdoor patio with fire elements, luxe teak furniture, intimate lounge seating, hidden nooks and tropical palms is the perfect spot to enjoy the sweeping city views. Castaway is located at 1250 E. Harvard Rd., Burbank CA, 91501 and will be open for dinner service from 4:00pm until 11:00pm on Sunday through Thursday, and until 12:00am on Friday and Saturday. The restaurant will also serve a weekend a la carte brunch on Saturdays and Sundays from 11:00am until 3:00pm. Reservations for the main dining room will be available via OpenTable, while reservations for the Chef’s Table experience will be via Resy.